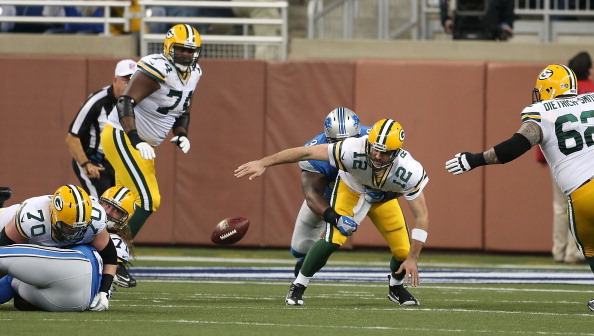 The big sports topic this week is Aaron Rodgers is not a clutch quarterback. His record in the fourth quarter is horrible. He has a total of 8 wins so far in his career. To put in perspective Brett Favre has over thirty. 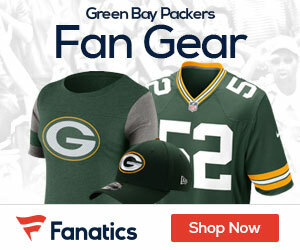 What are we as Packer Fans to make of this? Is Aaron Rodgers clutch? If not, then he is certainly the best non clutch quarterback ever in NFL history. In the game against Cincinnati he threw two interceptions. Rodgers hasn’t done that in over 40 starts. A NFL record by the way. He has led the league in QB rating two years in a row. In the red zone his touchdown to interception ratio is crazy good. Why do fans, NFL personnel, and the Press seem to pick on Rodgers about his lack of being clutch? I believe clutch is overrated. Let’s take Brett Favre for example. He was a great quarterback that is for sure. But, his gunslinger mentality made him make mistakes. Then Favre had to lead the Packers to a win. My point is he put the Packers there in the first place. Rodgers scored 30 unanswered points against Cincinnati and we still lost. Is that Rodgers fault? I say no. The defense fell apart after Matthews left with an injury. If you take all the games that Rodgers was behind in and lost. I am betting a good share could be blamed on the defense and McCarthy’s play calling. I know what you’re thinking Packer fans. I am making excuses for Rodgers. I am not. Rodgers is to blame, he needs to take the team on his back. In the press conference after the Cincinnati game he admitted, “I have to play better” That to me is a leader that says I don’t want to put my team in this situation anymore. Rodgers is not perfect, but who is for that matter? As far as being a clutch quarterback, I rather be up by 14 with seconds on the clock. Then I won’t have ten years taken off my life every game.